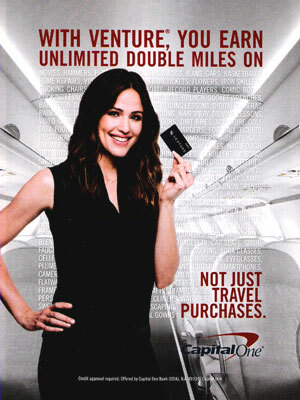 Jennifer Garner (born 17 April 1972 in Houston, Texas), is an American actress. 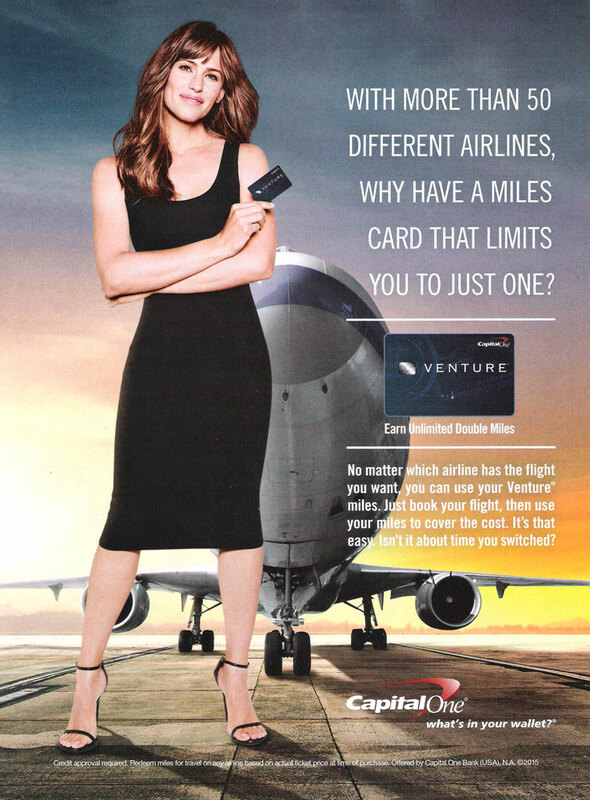 She starred in the TV show, Alias, and the movies, Pearl Harbor, Catch Me if You Can, Daredevil, and 13 Going on 30. 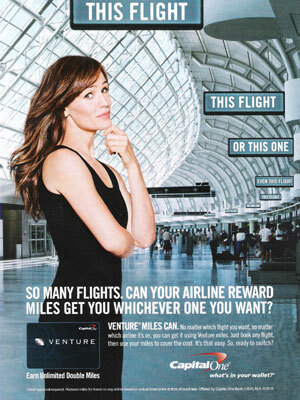 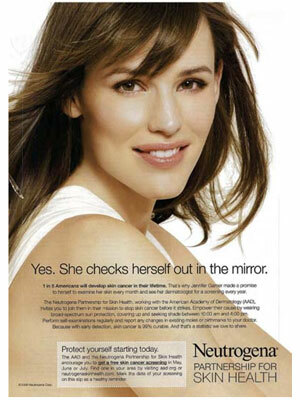 Jennifer Garner is a spokesmodel for Neutrogena (signed 2010) and Capital One (2014).